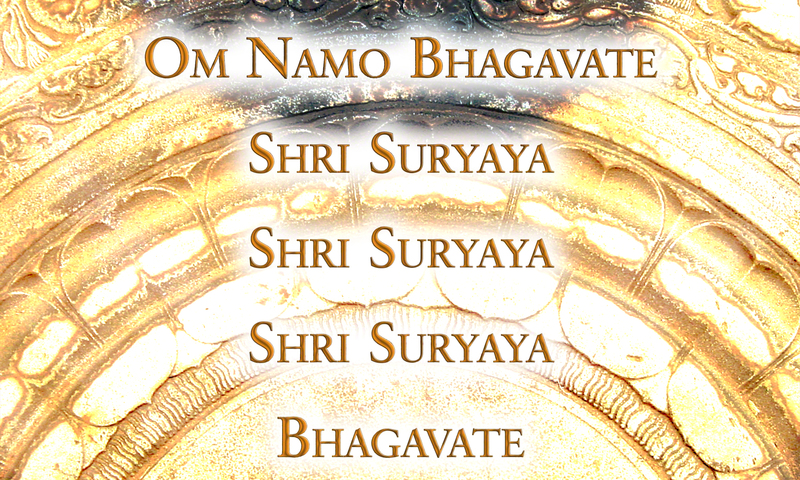 This surya mantra is a wonderful companion for Surya Namaskara, the sun salutation. It brings us in harmony with the sun. 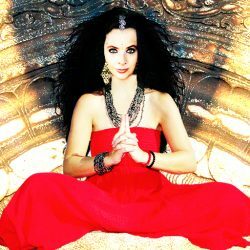 When listening to this mantra imagine the rising sun creating golden skies!